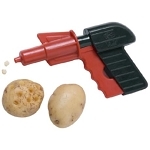 Bug Out Bob is fun to play with. 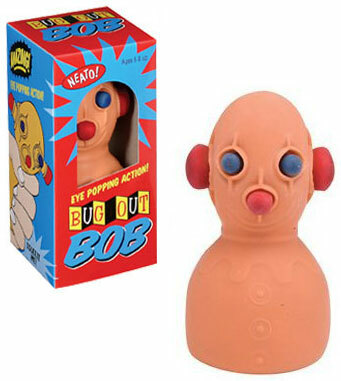 Squeeze Bob to relieve stress or when you're feeling a little overwhelmed and his eyes, nose and ears bug out of his head. What fun!